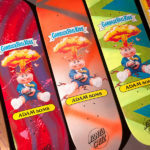 So you have your brand new Garbage Pail Kids themed Santa Cruz skateboard deck, and you are ready to ride! You are going to need some grip tape! 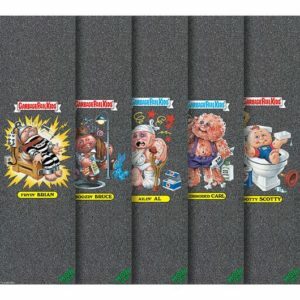 Mob-Grip has launched officially licensed Garbage Pail Kids grip tape. 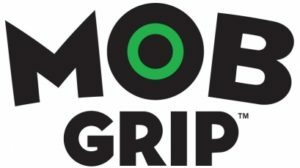 Like Santa Cruz, Mob-Grip is owned by NFS Inc. The company is offering 5 different classic OS 1 characters for purchase. 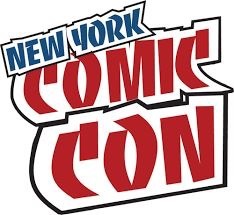 Characters offered are; Adam Bomb, Tee-Vee Stevie, Electric Bill, Dead Ted, and Boozin’ Bruce. 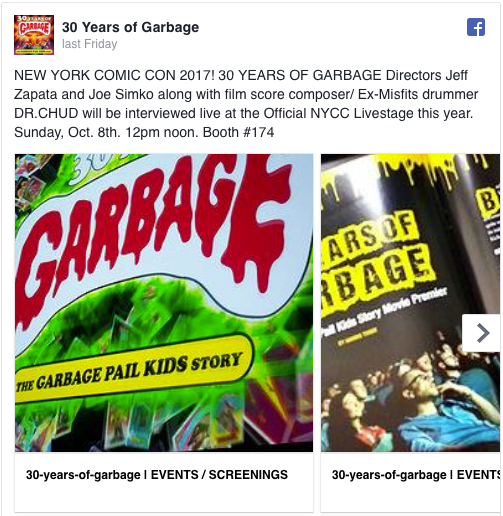 The tape measures 9″ x 33″ and features the classic artwork with straight Garbage Pail Kids banner, and classic name plate. It appears two online skateboard companies began offering the tape this weekend on their websites, only for the listings to sell out quickly, and disappear. However, online retailer The Dark Slide, shows a listing for the tape with a “Coming Soon” label. The tape appears to retail for $11.99 per character. (Update: Price is now higher at $14.95. 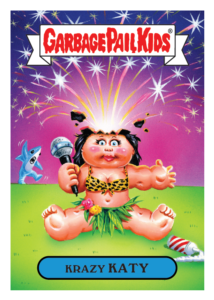 If buying from The Dark Slide you can use discount code GPK10off until 11/1.) The NFS Inc. B2B site also has pictures of the grip tape with the SKU #. I’ve reached out to the manufacture for more information, I’ll update this post with anything I find out. Keep your eyes open online and in skateboard shops around the country if you are interested in adding this to you collection. 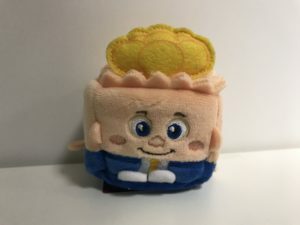 Update: The Mob-Grip Brand Manager reaches out to GPK News to confirm that this is indeed an officially licensed product. 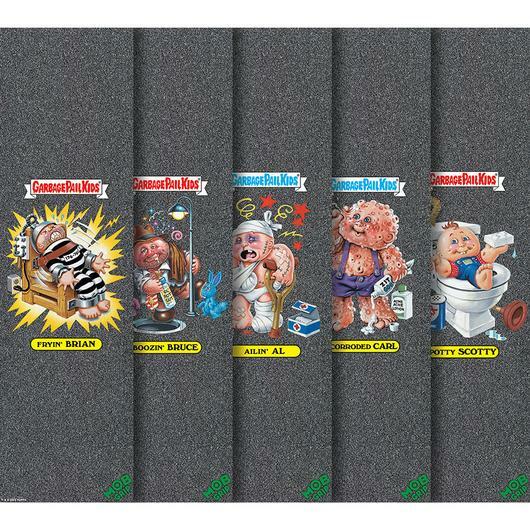 The GPK themed grip tape officially launches on 10/23 in skate stores around the country. 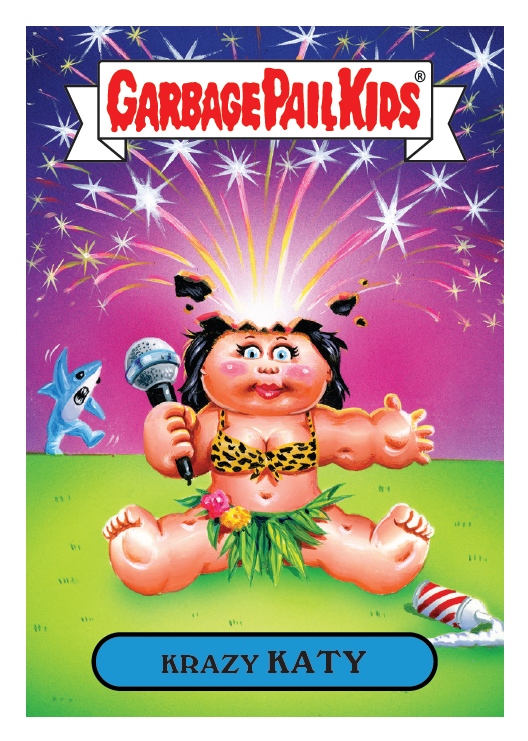 Last May skateboard resellers begin taking pre-orders for Garbage Pail Kids themed decks made by Santa Cruz Skateboards. 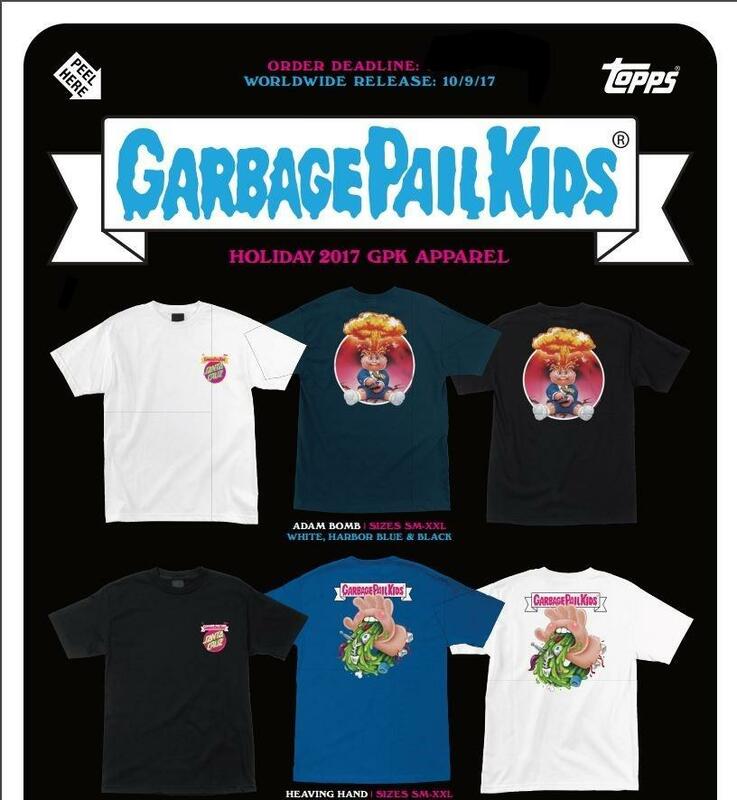 Santa Cruz’s license with Topps doesn’t stop at boards, they are also offering GPK themed t-shirts. This week on their website, Santa Cruz released some details on these blind bag decks. In the video posted below, Santa Cruz Brand Manager, Andrew Cannon, opened up five of these blind bags and revealed what could be found inside. 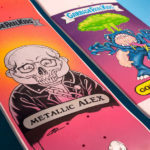 As released earlier collectors will be able to find 9 different types of skateboard decks all varying in rarity. 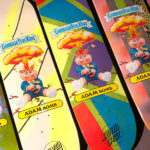 The seven most common decks feature Adam Bomb, or variations like Hazardous Hand and Radioactive Rob. As detailed in the video, the final two types of decks are both 1of1 varieties. There are 24 Artist Boards randomly inserted in the run. These 1of1 boards were hand painted by the following Santa Cruz artists; Jimbo Phillips, Tallboy, Pitchgrim, Horsebites, Suzanne Fiore, Keith Haupt, Aye Jay, Esayde, Pseudo5, Bart Saric, Tyler Emanuel, Lucas Musgrave, Ted Cocuzza, Ben Raney and Funeral French. There are also 40 Background Boards. These are also 1of1’s that feature the classic Adam Bomb character but the backgrounds are all different. 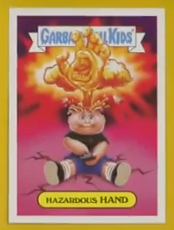 In addition to the decks, collectors will also get an exclusive GPK card of Hazardous Hand, as well as a Heaving Hand sticker. 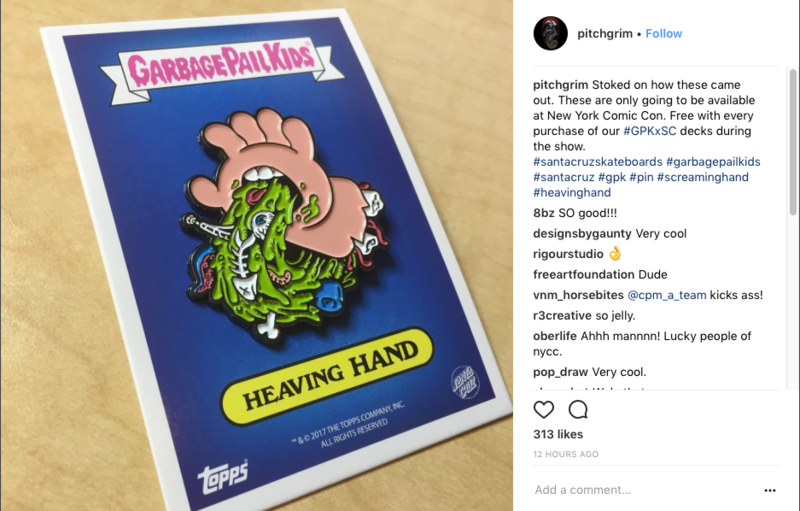 The artwork for both the card and sticker was done by Santa Cruz artist “Pitchgrim” Cody Melick. 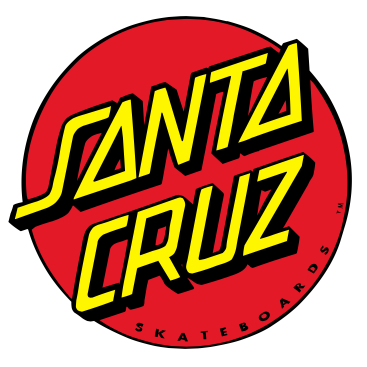 Santa Cruz has not revealed what the print run or odds of the various decks are. The GPK themed decks and t-shirts are set to be released from retailers on 10/9/17. Long sleeved Nostalgia Overload shirt. The shirt features a small image of Adam Bomb on the front with classic card images on the sleeves. Shirt is available in White, Neon Pink, and Black. Short sleeved Radioactive Rob shirt. 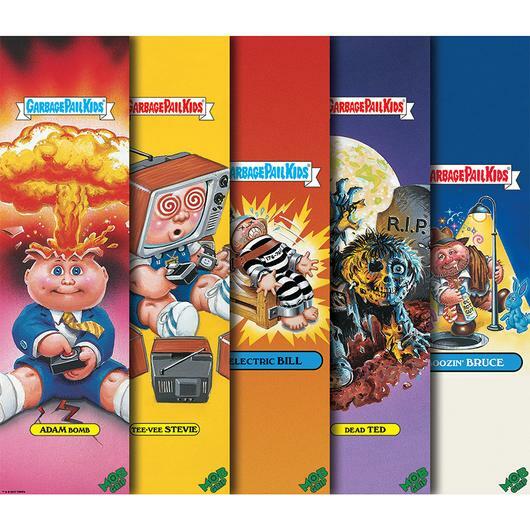 The shirt features a card image of a new character used on the skateboard decks. Shirt is available in Black, Kelly, and White. Short sleeved Adam Bomb shirt. The shirt features the Santa Cruz logo and GPK Yellow banner on the front, with a large image of Adam bomb on the back. Shirt is available in White, Harbor Blue, and Black. Short sleeved Heaving Hand shirt. 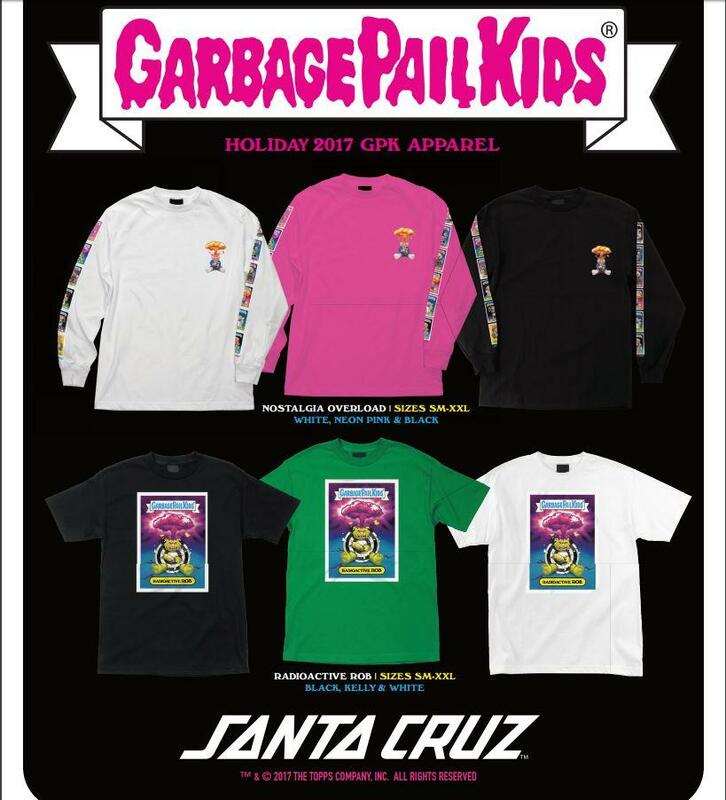 The shirt features the Santa Cruz logo and GPK White banner on the front, with a large image of new Heaving Hand artwork on the back. Shirt is available in Black, White, or Royal Blue. The shirts can currently be pre-ordered from skateboard website The Dark Slide for $26.95. Shipped on the shirts is set for the same day as the skateboard decks, 10/9/17.